Most parents have mixed feelings about having their infants or toddlers in child care. Those first few years of life are critical for growth, development, and learning. Babies are also forming emotional attachments. Parents usually consider cost, availability, and convenience. But the quality of the care matters most. This checklist can help parents choose the best care for their child. 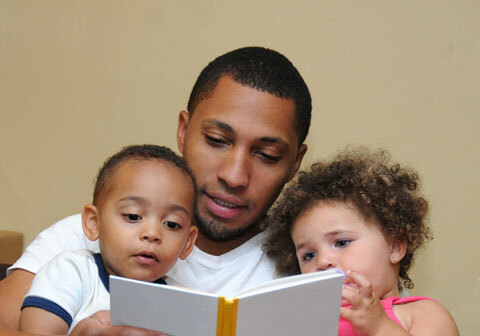 Would your child enjoy the diverse activities and people in a child care center? Would your child be happier in a calm family environment? Observe the program in action. Is the setting warm and nurturing? Are care providers sensitive and responsive to a child’s needs and signals? Do most children look happy and interested in what they are doing? Are activities developmentally appropriate and intellectually stimulating? 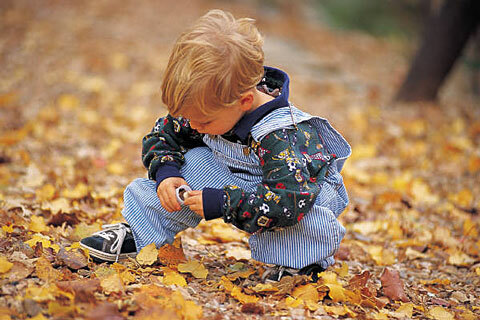 Are there safe places for infants and spaces for toddlers who are crawling and walking? 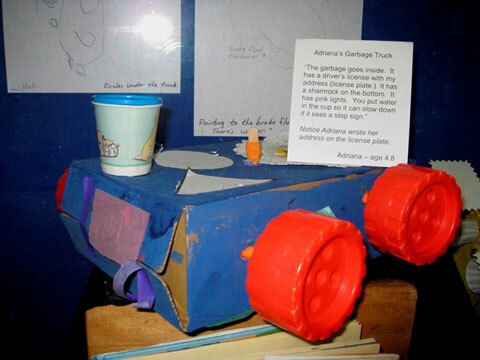 Are the toys and learning materials age appropriate? Does the space feel cluttered or crowded? 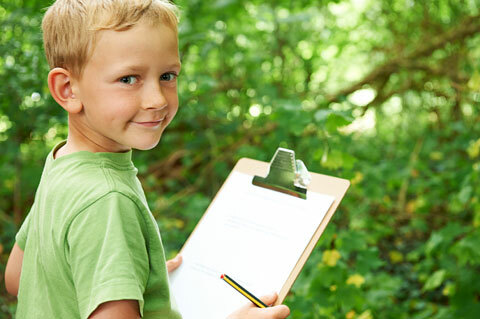 Is there a safe place for outdoor activities? Is the state license for the facility displayed for you to see? Does the facility look and smell clean, with easy access to a sink for hand washing? Are there obvious hazards, such as open electrical sockets? Are small toys used by older children kept away from children under 3? Are toys washed and disinfected regularly? Are care providers trained in basic first aid, infant CPR, and accident prevention? Are bottles or food items stored safely? Are infants held during feeding? 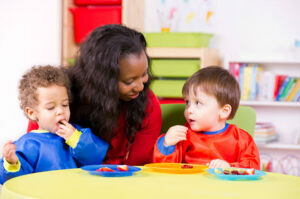 Are toddlers supervised during meals? What are the policies about caring for sick children and putting infants to sleep on their backs? Meet with the person who will care for your child. Do infants and toddlers have one primary caregiver? Can this person be expected to work there for a long time? Is a caregiver responsible for no more than three or four infants or toddlers? Has the caregiver had training or education in child development and care? How does she or he handle problems such as crying or conflicts? Discuss your involvement as a parent. Will there be time for you to talk to the provider when you drop a child off and when you pick her up? Is a record of her day provided, including activities, naps, feedings, and concerns? May you visit at any time?